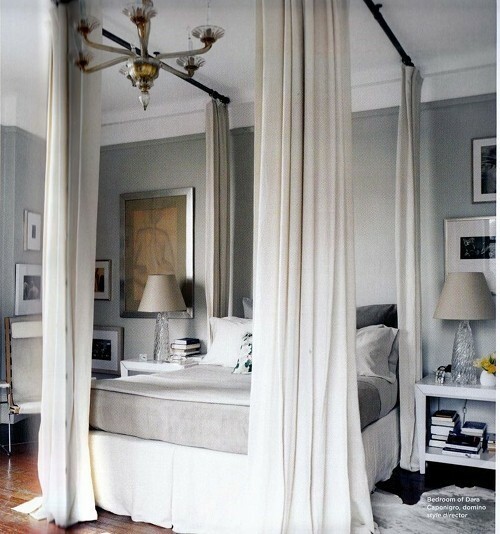 My favorite neutral color combination is gray and cream. Shades of those, paired with a pop of yellow, orange/coral, or blue, is what I’m dreaming up for my new living room. Did you catch that? Yes, I’m moving again. That’s why I’ve been MIA the past two days -sorry! 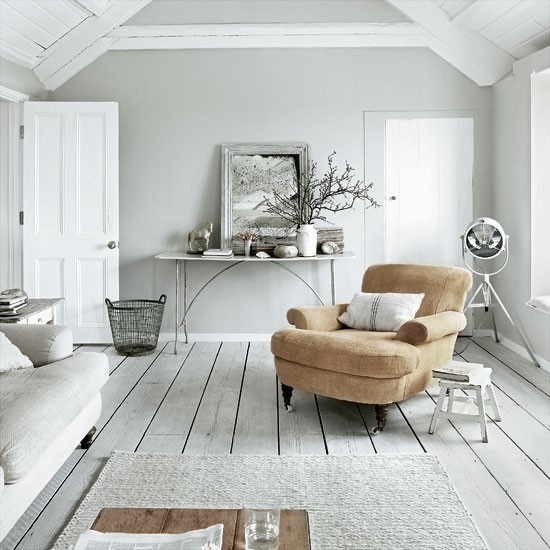 Gray and cream together is not always the most thought-of combination, but I think it’s just dreamy. Here are some swoon worthy photos I found on Pinterest. I love gray and cream. Also gray and brown. Beautiful combos. This has me re-thinking my entire color palette I picked out for my apartment now! 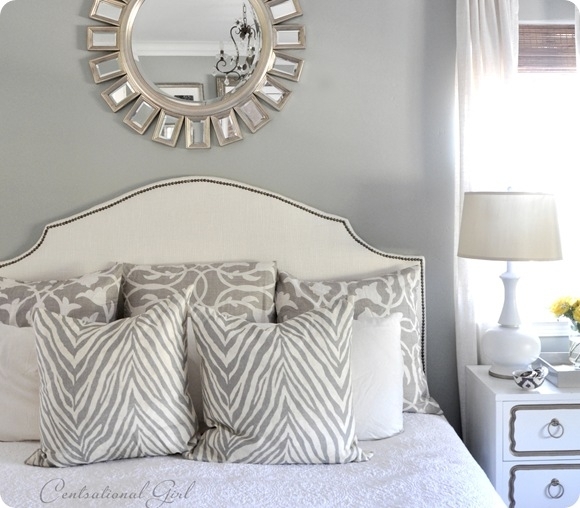 I love the gray and cream together! So soothing! Megan, I always love reading your posts! I've been following for awhile, but don't always comment. 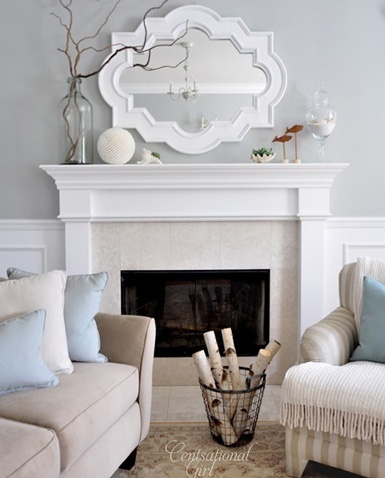 I love this color combination for your new living room! It looks so chic. Also, completely unrelated, I wish you had a button I could use on my blog! Love gray and cream, and gray and gold…we just bought a house, and we are using a couple different shades throughout the house! I will be posting photos soon! 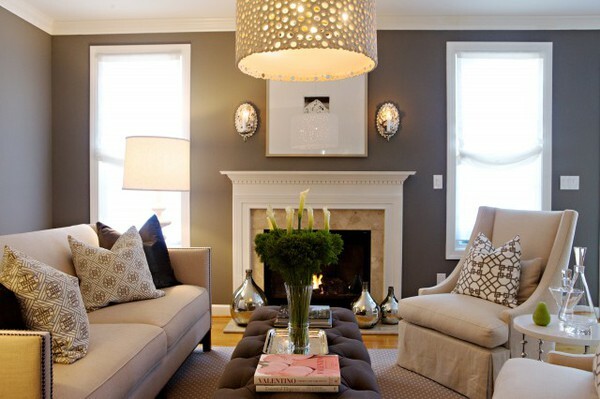 Gorgeous- gray and cream is my favorite. 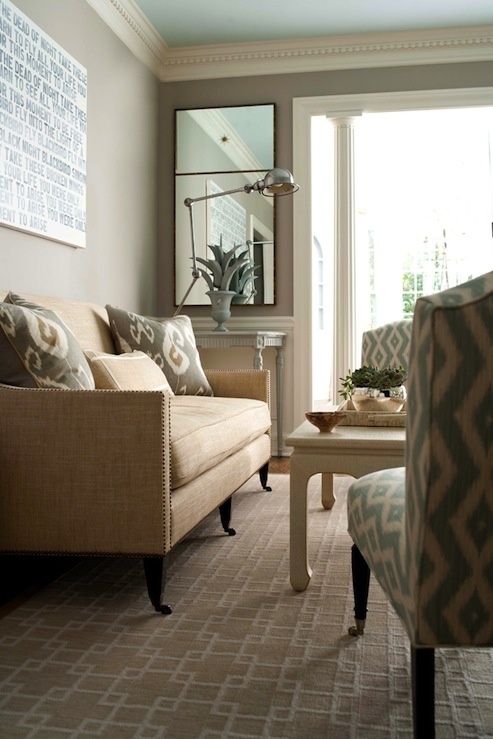 It's so easy to add in pops of color if you feel it is too boring. It just looks so clean! Love this color combo! So chic!